Which are the best family ski hotels? If you’ve got children in your family and you want to start them on their first steps into skiing, we understand that you need a suitable hotel and resort. Things to look for apart from the obvious child-friendly accommodation are: high quality ski schools and a good resort with plenty of facilities and activities to do off the slopes. 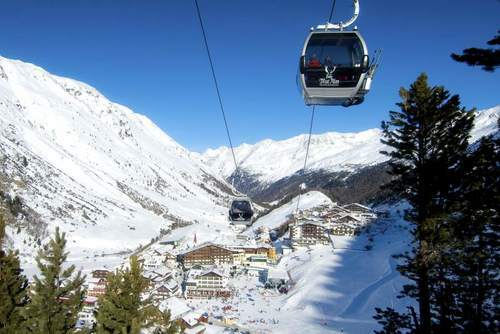 Of course there are many, many ski hotels in the Alps which would be perfect for a family ski holiday. These hotels range in price and size and are found in resorts of all shapes and sizes. However, the common denominator for all good family ski hotels is that they provide a welcoming atmosphere as well as easy access to and from a ski area which is suitable for children. We have a huge selection of family friendly ski hotels throughout the Alps from which to choose so the list below is just a taste of what we can offer.